This is Remote LIVE Instructor led Online course delivered via Video Conference using Zoom and GoToMeeting. 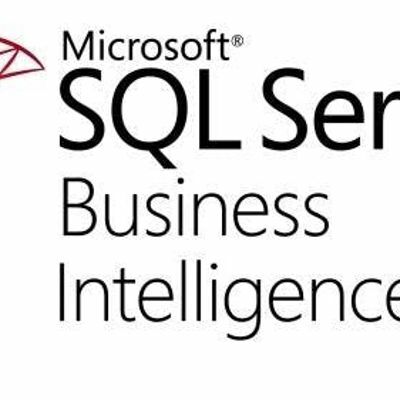 This hands-on course will be focused on teaching SQL BI development with SQL Server 2017 Business Intelligence Suite, including Reporting Services (SSRS), Integration Services (SSIS) and Analysis Services (SSAS). Consuming data from relational, multi-dimensional and tabular data sources will be incorporated into report designs. Students will become familiar with report deployment to the Reporting Service Web Portal and learn how to use portal the management tools to configure report caches, snapshots and subscriptions. Instruction and practice in designing report security to ensure protection of enterprise data will be provided. Students will learn the basics of creating SSIS packages using SQL Server Data Tools to create Extract Transform and Load solutions used to populate data warehouses and marts. Finally students will learn how to develop an SQL Server Analysis Services (SSAS) multidimensional (cube) model using Multidimensional Expressions (MDX) syntax. Cubes will be customized to include Key Performance Indicators (KPIs), Calculated Members, Named Sets, Navigational Hierarchies, and Perspectives. Also, a brief introduction to the SSAS Tabular module will be provided.